The realization is in Slovakia in Galanta district. 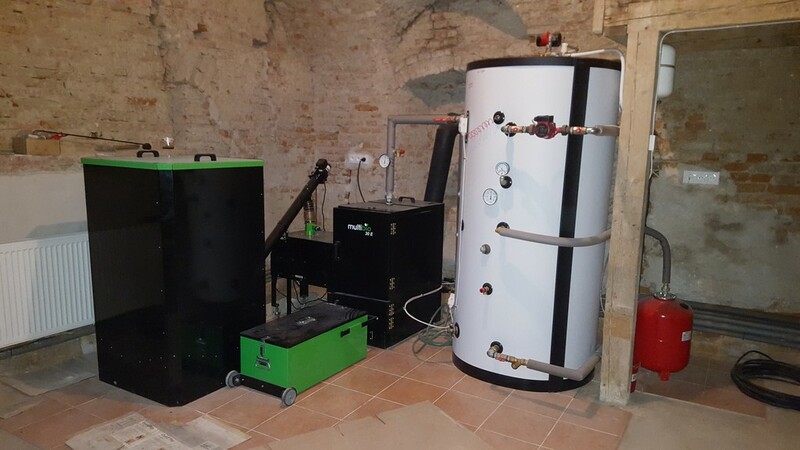 The MultiBio 30 ES boils rooms with a total area of approximately 250 m2. The customer melts with their own vegetable pellets. The boiler room is made with accumulation tanks.